'It's raining, it's pouring. The old man is snoring. 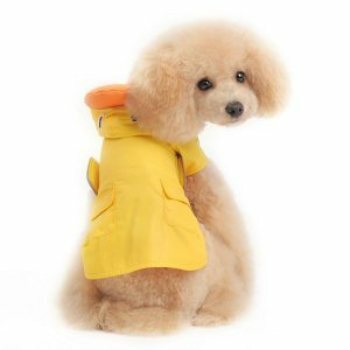 Waterproof dog raincoat with highly detailed duck hood. 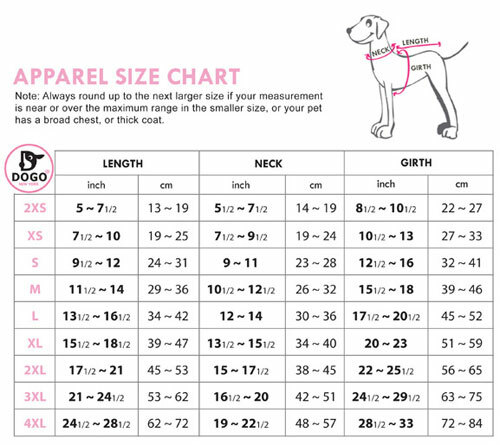 Dogo duck raincoat for dogs is easy to wear with side Velcro and front chest coverage.